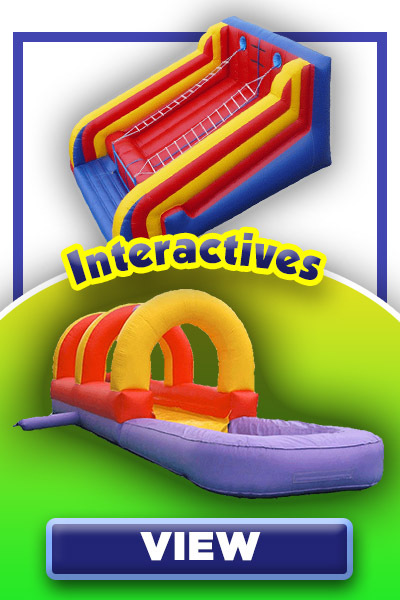 Bounce Houses, Interactives, Slip and Slides, Laser Tag and More! 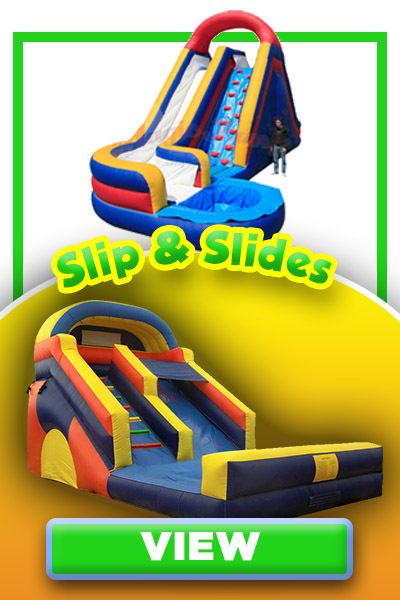 Stop and Grab Entertainment carries a complete selection of safe, fun inflatable Moon Bouncers, Wet and Dry Slides, Velcro Walls, Obstacle Courses, Jousting Arenas and more! 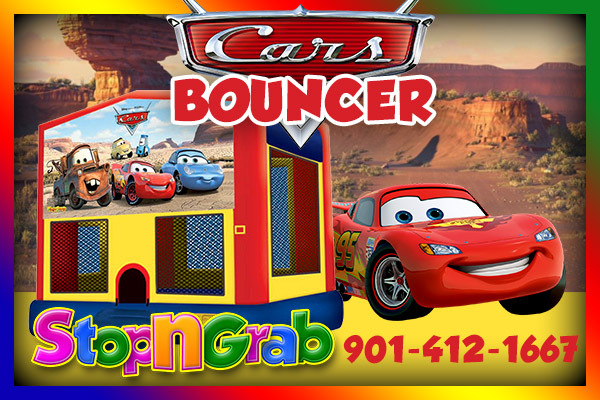 Ask about our special deals for schools, churches, daycare centers, businesses and private organizations. 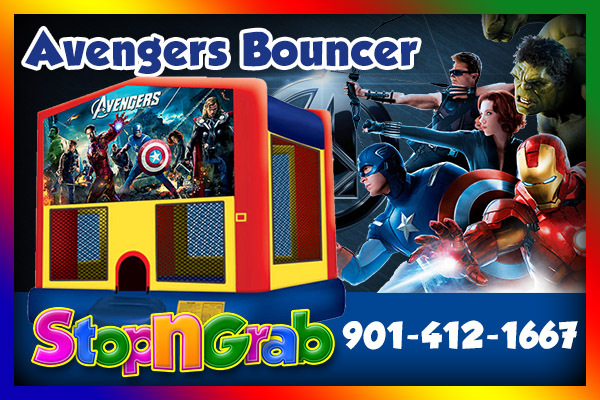 Give us a call at (901) 412-1667 and let one of our sales representatives tell you how we can make your next party an absolute BLAST! 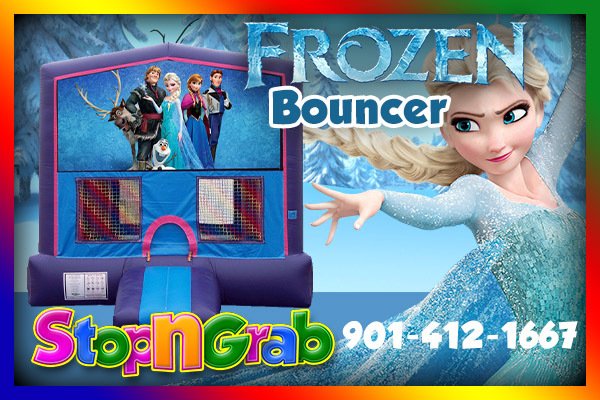 Some of our latest Moon Bouncers includes Frozen Bouncer, Avengers Bouncers, Transformers Bouncer and CARS Bouncers. 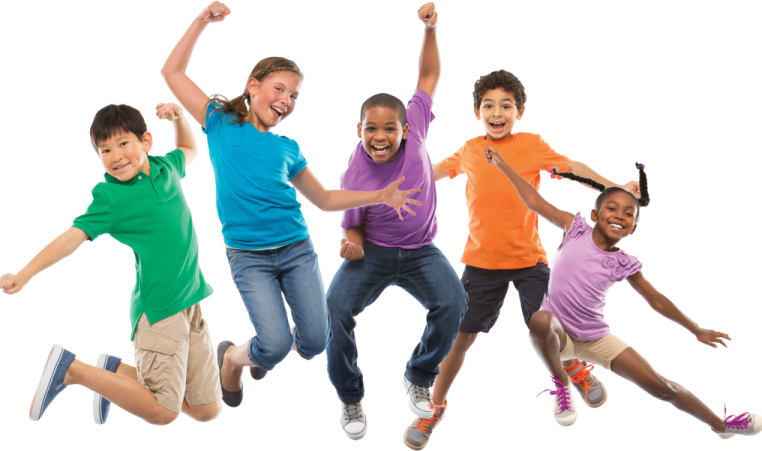 See our Gallery for more information about all of our products. Feel free to give us a call if you have any questions. 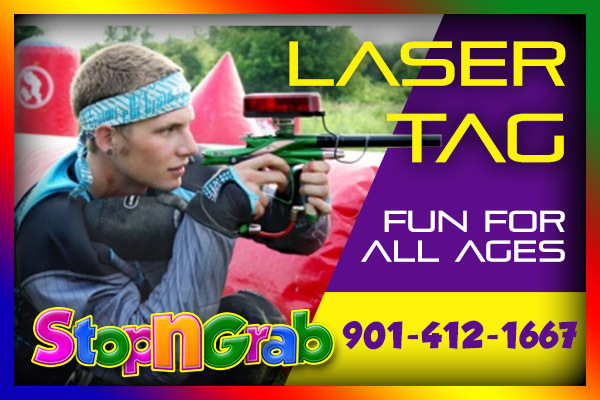 We offer Discounts for Multiple Rentals, Churches, Schools and Businesses. For more information about our rates and discounts, please contact us. We are Licensed, Insured, and State Inspected for your protection. 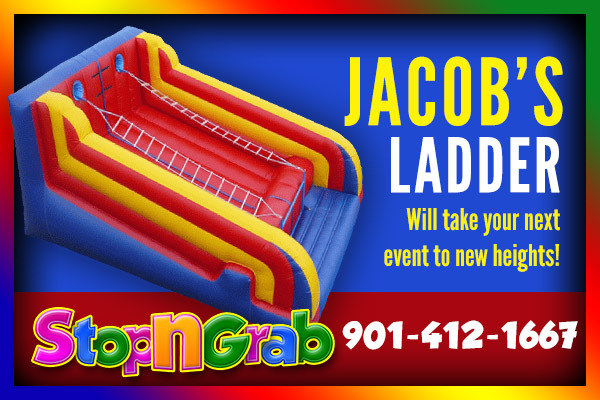 Feel free to call us at 901-412-1667 if you have any questions regarding the safety coverage about any of our products listed here on our website. I have been in a lot of places and seen many things, but nothing like the entertainment at our church picnic a couple of weeks ago. Not only were the children heavily involved in the bouncers and slides but the adults were as well. 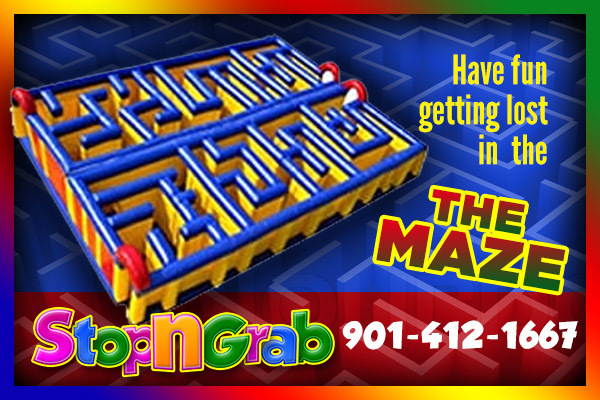 This really took me back to my childhood days at the cotton carnivals and mid-south fairs. Thank you for providing us with such a joyous experience. Last week my daughter and I were invited to one of her classmates birthday party. I’ve never seen a group of girls enjoy themselves so much. There were all types of activities and things to do at this party, but the one thing that stood out the most was this water slide. My friend told me that your company not only delivered but assembled everything for a very reasonable price. This was truly amazing and more importantly my daughter had the time of her life. I will definitely be calling you for her next party. 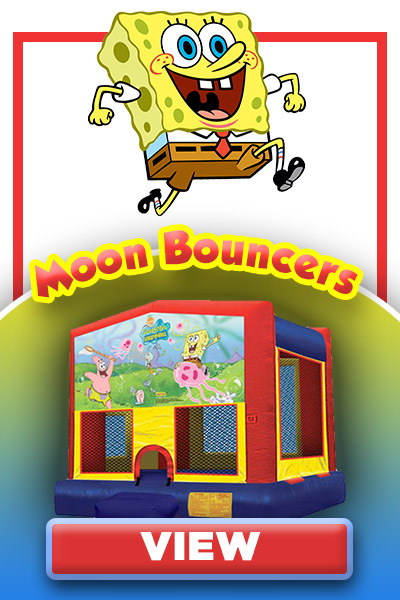 I have never experienced so much fun until my husband and I rented the moon bouncer from your company. We celebrated our son’s fifth birthday and decided to break the tradition of Chucky Cheese and have a party at home. I didn’t really know what to expect but I am so thankful that we took a chance. I think we had just as much fun bouncing around as the children. Thank you so much for your professionalism and promptness. 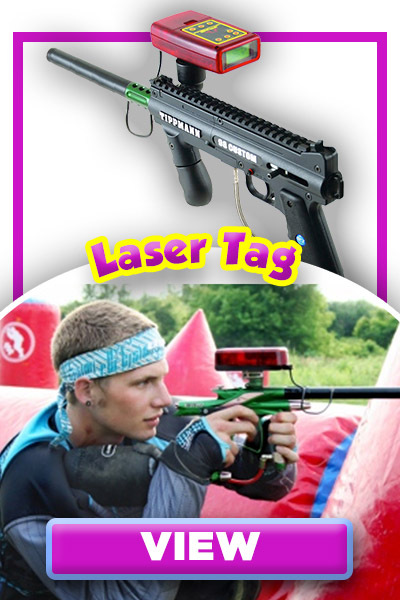 COPYRIGHT © 2019 Stop and Grab Entertainment.